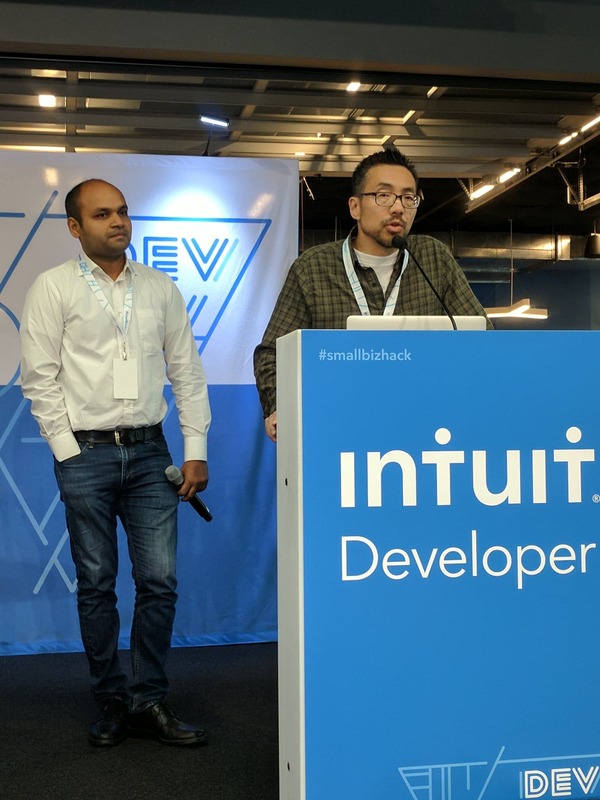 Dilli Labs team competed with 150 other teams to be among winners at the DeveloperWeek 2019 hackathon held on February 24, 2019 in San Francisco. 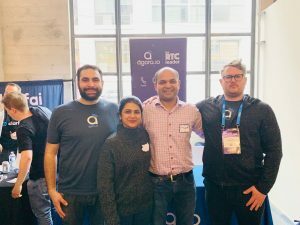 The winning entry Instant Conference – involved an interesting integration between Amazon Alexa, Agora.io RTC APIs and a Google Cloud hosted Contact Management and Notification service – InstantAlert.io. “The idea was inspired by a personal use case”, says Piyush – founder of Dilli Labs and the winning team member. He added – “I often need to schedule instant meetings with my team and want the invitees to be notified immediately with meeting details. However, the conventional way takes multiple steps such as logging into the service, initiating a meeting, adding meeting attendees, etc. It would be super nice if we can simply use voice assistants to automate mundane aspects of initiating such a conference. Thats exactly what we did!”. 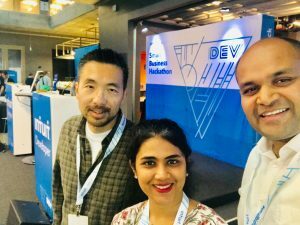 The solution created was an Alexa skill named ‘My Team’. “Simply enable ‘My Team’ skill on Alexa, register and add contacts at InstantAlert.io and say – Alexa, ask ‘My Team’ to join the conference. 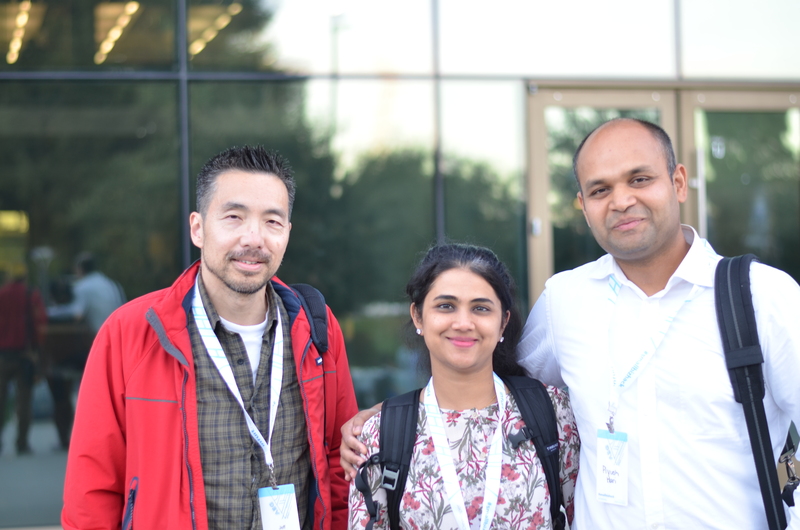 Instantly, the team members get email notifications with a link to join the conference. Clicking the link places them in an audio/video enabled web conference and Viola! they are all able to talk!”, explains Puja – Chief Customer Success Officer at Dilli Labs and winning team member. 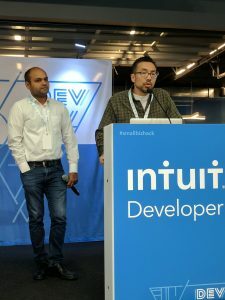 I (Piyush Hari) represented Dilli Labs LLC at the DeveloperWeek 2017 hackathon on Feb 11 and 12. I paired up with Dudi Shmueli who was looking for technical help around Android. 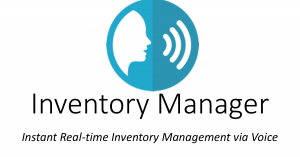 He came up with a fabulous idea – to accept merchant reviews at the point-of-sale (PoS) ! Think of Amazon verified reviews but for in-person (not online) purchases. 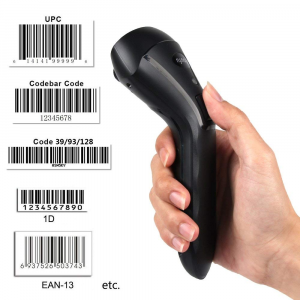 Use Case : A customer completes the transaction on a Clover Point-of-Sale (PoS) device. After successful payment, he can leave a Star-Rating (1-5) of the business in his experience. The idea is motivated by the fact that current rating sites providing aggregated reviews of a business have inaccuracies. Competitors can leave negative reviews without doing business with merchant. Satisfied customers might not bother to log-in to these sites in order to leave a ‘good’ review whereas angry and dissatisfied customers would let it out in their ‘bad’ review. Clover – now owned by First Data – has PoS devices that is based on Android OS. Clover Android SDK allows one to deploy 3rd party apps to a Clover PoS device that can interject into payment flow of a core Clover order processing app to offer a ‘review’ feature. Broadcasts is a well-known mechanism in Android wherein an app can broadcast an event and other applications can listen to them by registering Broadcast Receivers.